Consecutive ACGME-accredited residency training programs in both PM&R and pediatrics, including at least six months of pediatric rehabilitation medicine training. The objective of this study was to compare examination performance of PRM physicians who trained through various paths, both for initial certification and when taking the exam to maintain their certification. In addition to the three training options above, the study included data from previously available practice pathway options. The study analyzed candidate performance from 2003 to 2015 on the PRM Examination. While first-time PRM pass rates did not differ significantly per training pathway, first-time pass rates were highest among those who were also certified by the American Board of Pediatrics. 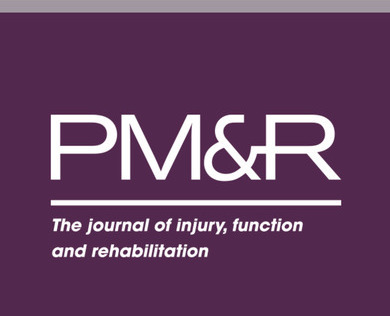 Performance on Parts I and II of the ABPMR Certification Examination also significantly predicted performance on the PRM Examination. The findings show that there are several pathways that provide diplomates the opportunity to gain the knowledge necessary to pass the PRM Examination. Furthermore, once certified, physicians have a high rate of success in passing the examination again for maintenance of certification (MOC).